Life is something special, here we have an exclusive to get you moving for the week . Manchester’s finest electro-disco-post-punk-pop party starters MAY68 have enlisted the talents of Discofutura favourites Tape Warm to add some of their magic to their latest single ‘White Lies’. The Brazilian duo have muted the pop elements of the original and replaced them with deep bass, warm pads and shuffling percussion, taking the track from peak time banger at an indie disco to late night groover in the car on the way home. This is music to cruise to, the kind of thing Ryan Gosling would listen to on his car stereo before carrying out an act of extreme violence. Exactly the thing for dark winter evenings. MAY68 have kindly given us exclusivity of this post disco gem and a limited free download in full hi fi glory as well, boom boom. The original track and its house influenced b side ‘Static’ are due for release on the 17th October on Black Duck Records. Get all over it. 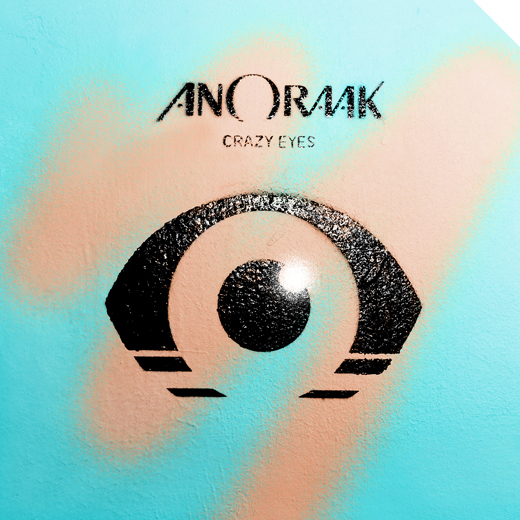 When Anoraak were prepping the release of the ‘Crazy Eyes’ single they threw the stems open to the internet for a remix competition and Discofutura favourites Tape Warm snapped them right on up. They then took the cosy DFAlite original and turned it into a boogie styled groovathon with all of the Tape Warm production mainstays; it’s all about that bass sound. 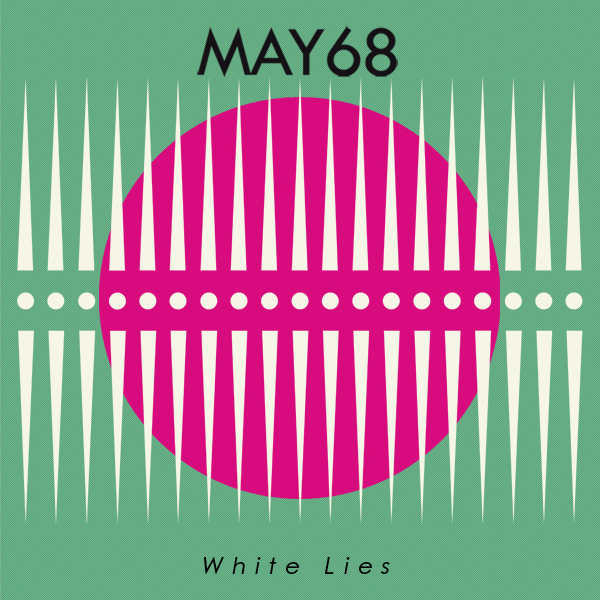 The grapevine has passed on a wicked remix by the Sao Paulo duo of Mancunian dancefloor arsonists MAY68’s latest single ‘White Lies’, expect to hear more on that soon. A couple of days ago we got an unsolicited email from a Sao Paulo based disco duo, telling us about their new release. For people out there who don’t receive these kinds of emails, there might be one track in a hundred worth listening to. Thankfully for me it was a lucky day. 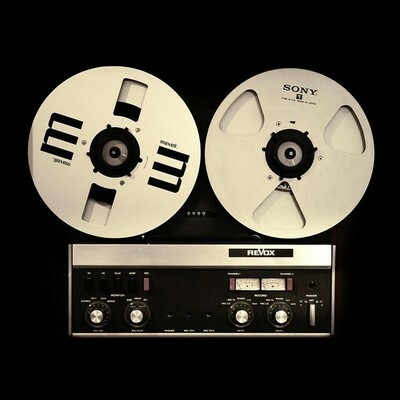 Tape Warm comprises of Boris Kauffmann and Felipe Diniz, two fellas in love with the analogue warmth of 70s disco, the drift of Moroder’s timeless production and the clarity and precision of sound achieved by Metro Area. ‘Silver Copy’ takes all these influences and throws them together with verve and panache making a track that references early house, boogie, disco and the analogue sound of modern groups like Metro Area or Chicken Lips. This is the kind of track that Holy Ghost! could have made if they didn’t want to be popstars. It comes with a tidy little home video of a vinyl being made, and a remix by beatzforfreakz boss DJ Zeyhan. I can see this getting some heavy plays from me in the weeks to come.